The enterprise value specialists at Ceibass have been looking into their crystal ball for some time now, telling business owners in the lawn & landscape industry that now it the time to consider selling their businesses. 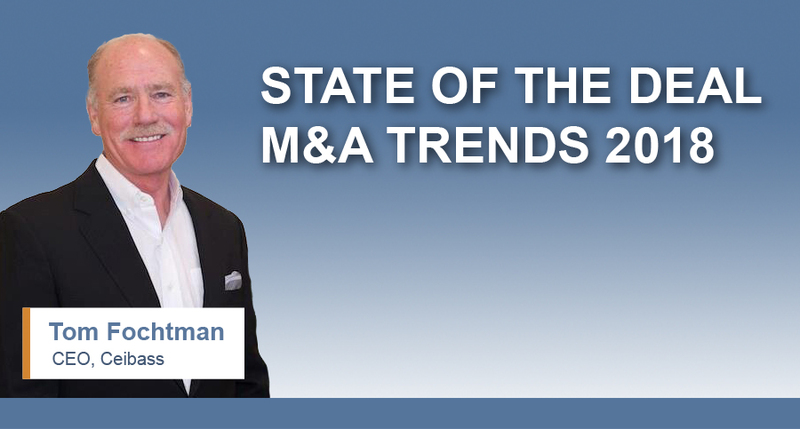 The Deloitte report entitled, The State of the Deal / M&A Trends 2018, survey executives in a variety of industry and points to an acceleration of merger & acquisition activity in 2018. Nearly 70 percent of executives at US-headquartered corporations and 76 percent of leaders at domestic-based private equity firms say deal flow will increase in the next 12 months. Further, there is virtually unanimous sentiment that deal size will increase, if not stay the same, compared with deals brokered in 2017. The bottom line: The M&A outlook for 2018 is positive. To find out more, explore the Deloitte M&A trends report.